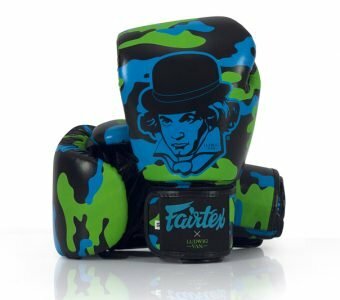 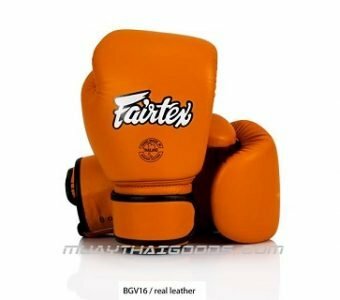 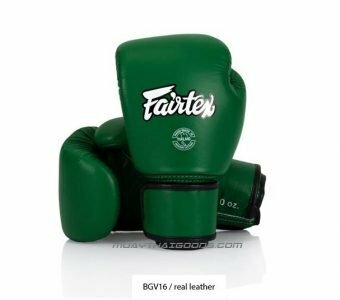 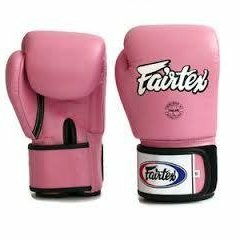 Fairtex will launch new gloves. 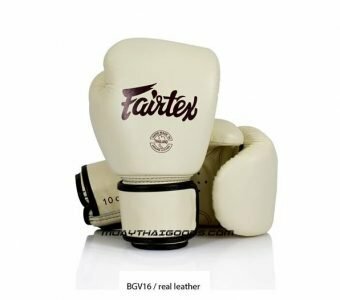 BGV16, New gloves adapted from cut & Pattern of BGV8 (Amateur Boxing gloves) but brand new design of padding is inside. 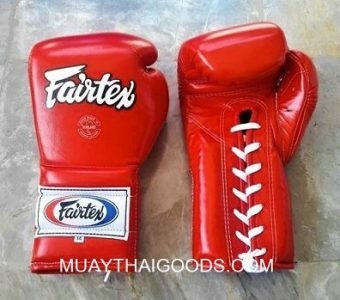 This is real leather gloves. 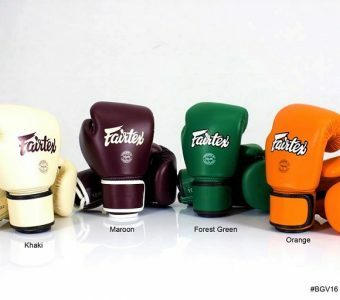 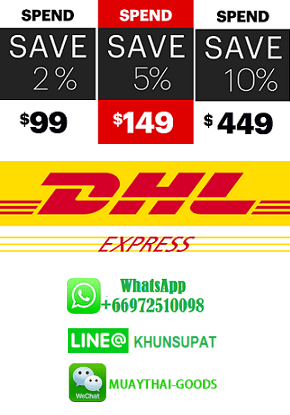 4 new colors is available. 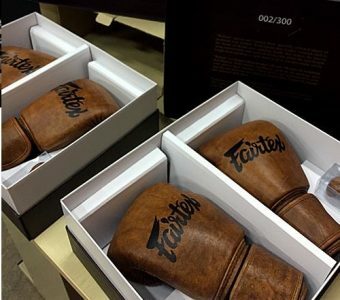 The leather is matte color and raw. 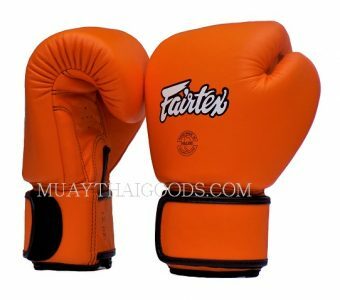 The gloves is especially designed for women with softer padding, compact, easy to use and form a fist, and lightweight. 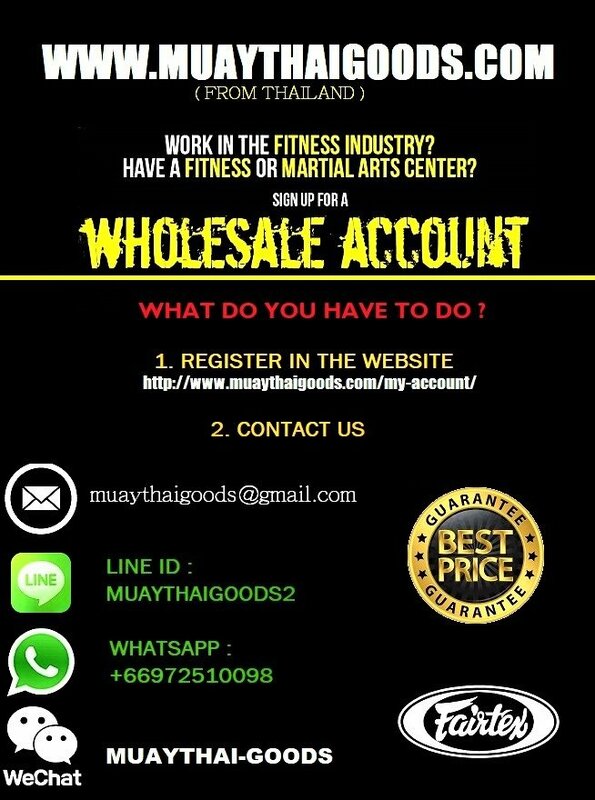 Mike Dytri who is the Creative Director of Adidas Combat Sport and currently Creative Director of Strom Kimono. 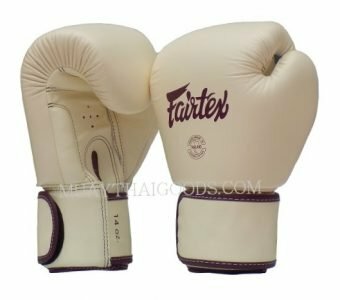 The gloves are 100% genuine leather included piping. 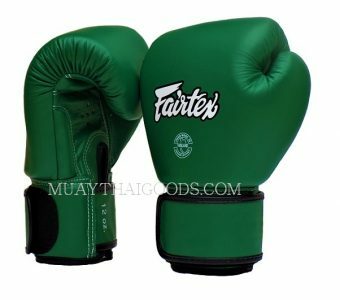 Cut & Pattern is exclusive to Fairtex hi-end gloves, the same as “Reborn” gloves. 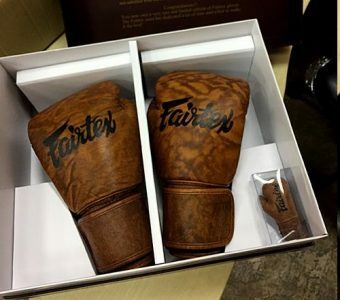 Soft and premium grade of leather is selected for the project. 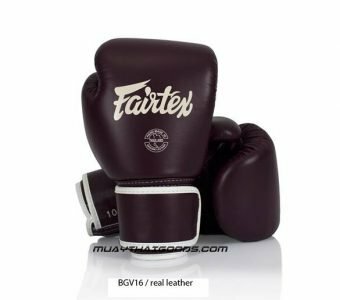 The leather is raw, smooth and soft to the best craftsmanship and make it easy to form a fist. 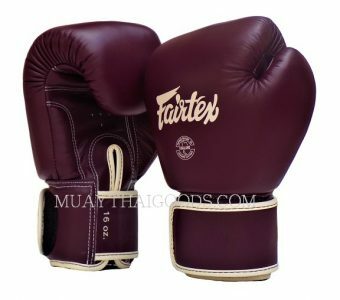 Gloves comes with packaging as shown and card number. 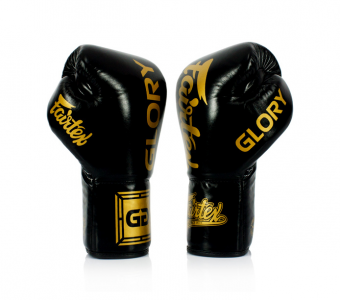 GLORY, the world’s premier stand-up combat league, today announced a global equipment partnership with Fairtex, engineers of the top performing boxing and Muay Thai gloves. 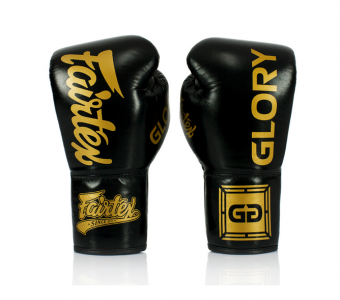 As the kickboxing leader’s official glove provider, Fairtex will outfit all GLORY athletes on fight night, beginning immediately with GLORY 50 Chicago next month and extending to every live event held during the multi-year partnership. 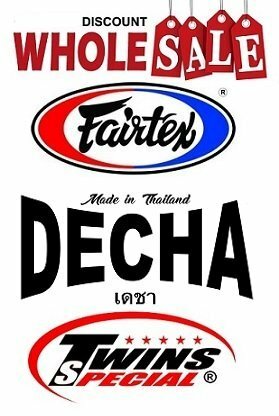 As part of the partnership, Fairtex will be prominently featured throughout GLORY’s massive global network, including presence on the promotion’s broadcast and digital platforms and logo placement on marketing materials and at live events. 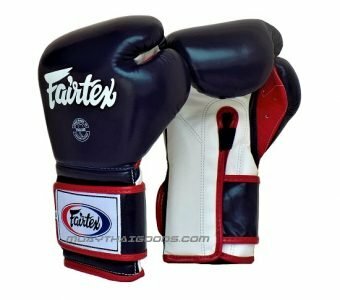 Ergonomically engineered with a unique contoured and tight-fit hand compartment designed to provide a secure and snug fit. 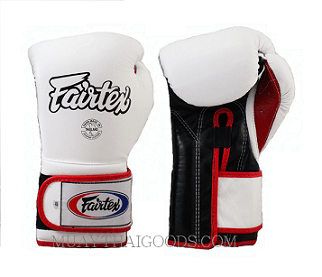 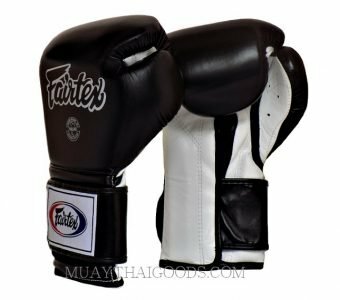 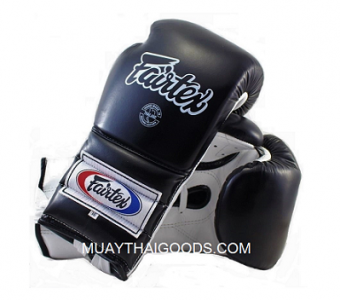 Constructed of premium quality leather with the Fairtex signature three-layered foam system for excellent hand and knuckle protection and shock dispersement.